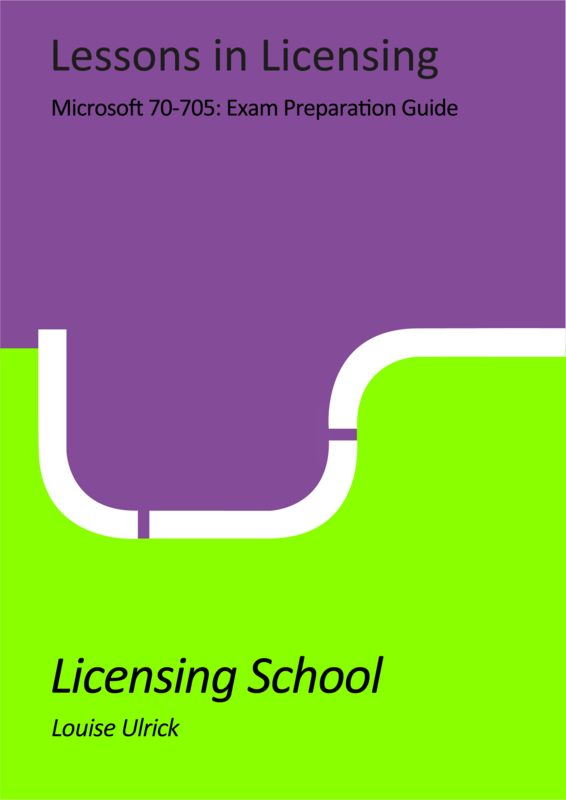 This Microsoft Volume Licensing exam was launched in November 2017. If you need an overview of the 70-705 exam then you can find Microsoft’s official exam page here. 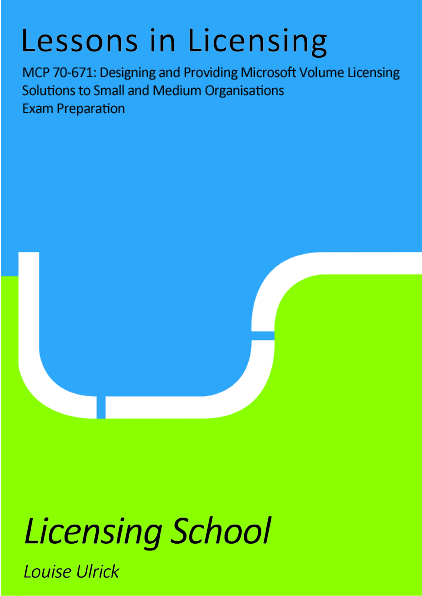 We have a range of resources to help you to prepare for and pass the 70-705 exam which you can read about below, and if you want to be kept up to date with new resources as we release them and other news about the 70-705 exam then subscribe to our dedicated mailing list below. We offer both online and on-site training courses to make sure you’re in the best possible position to pass the 70-705 exam. 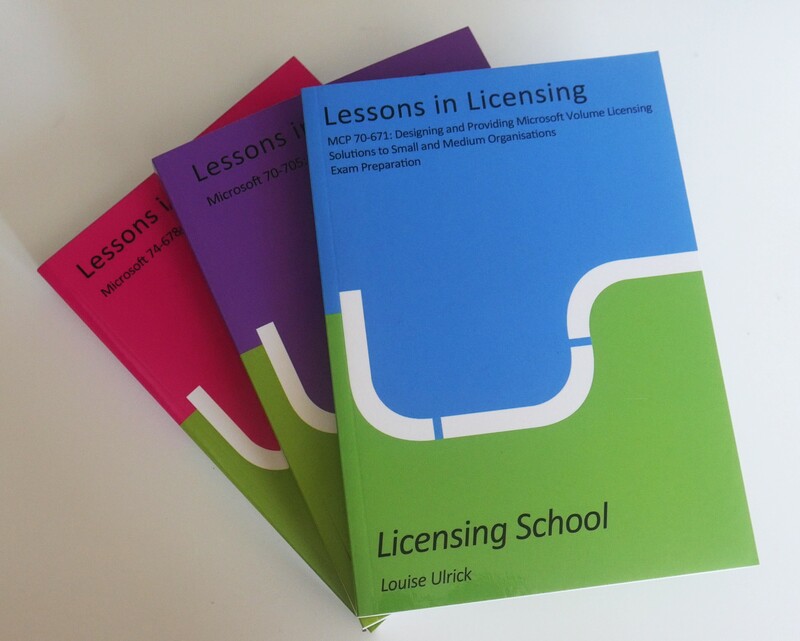 Contact info@licensingschool.co.uk if you would like to discuss running a course for your organisation. 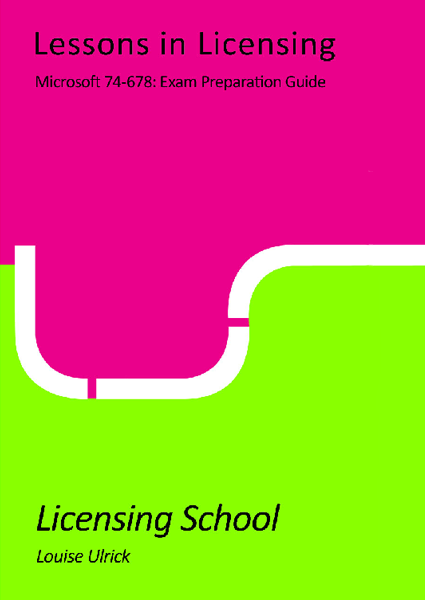 Take our FREE Taster Test – coming soon!